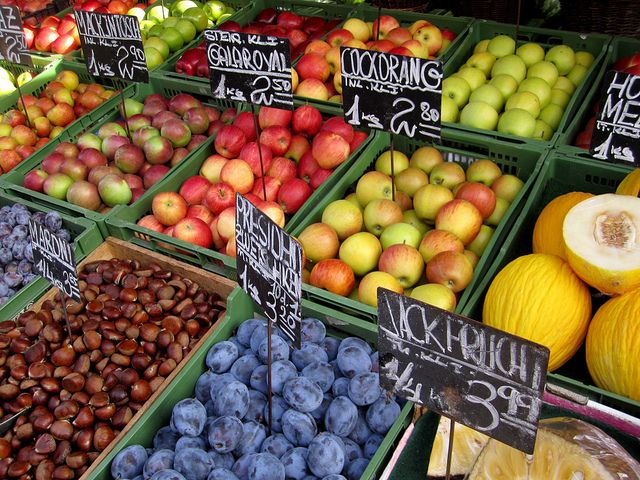 The report, by UCL ISR Research Associate and PhD graduate Stijn van Ewijk, was written for the Department for Environment, Food & Rural Affairs (Defra). 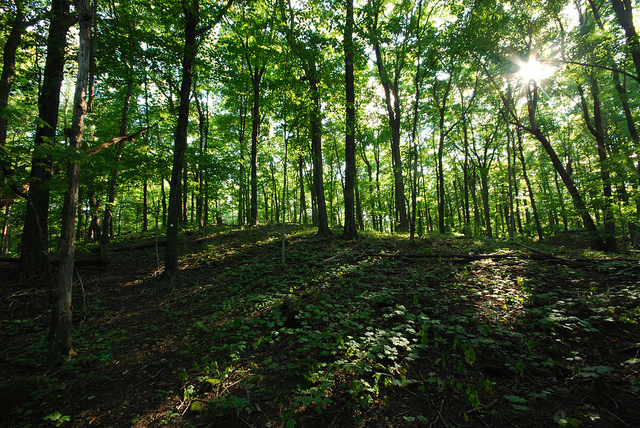 Stijn van Ewijk, ISR PhD student, is author on a new study published in Resources, Conservation and Recycling. 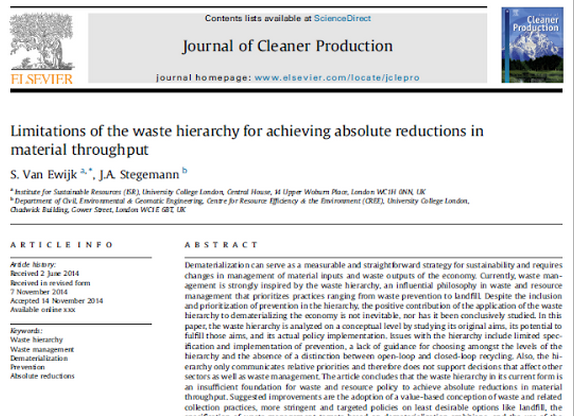 Last month we published this paper on the limitations of the waste hierarchy for achieving absolute reductions in material throughput in the economy. 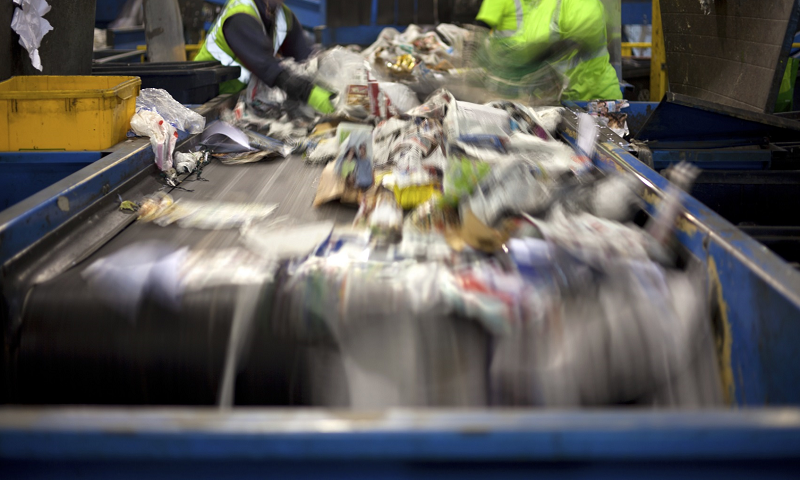 The waste hierarchy is an established rule of thumb for waste management and prioritizes waste prevention over reuse, recycling, incineration, and landfill. 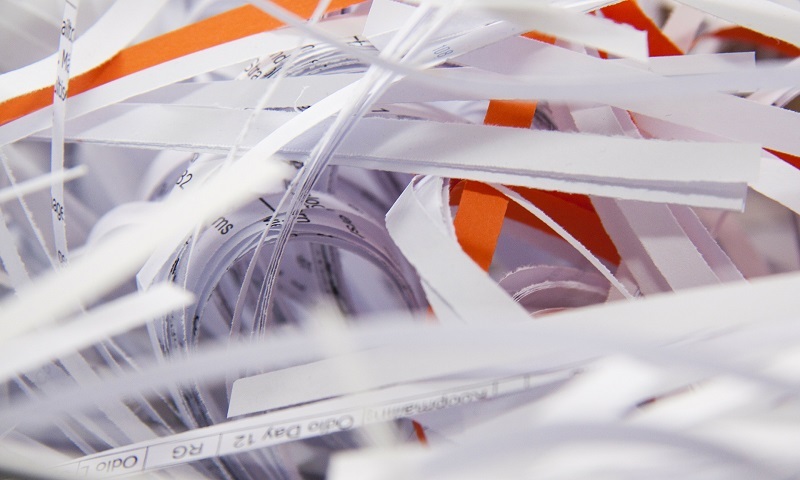 The paper describe the origins of the waste hierarchy and compares its original aims with its current use and implementation. The paper concludes that the hierarchy in itself is not sufficient and instead needs to be used within an overarching framework to achieve dematerialization of the economy. The article was published with Open Access in the Journal for Cleaner Production. 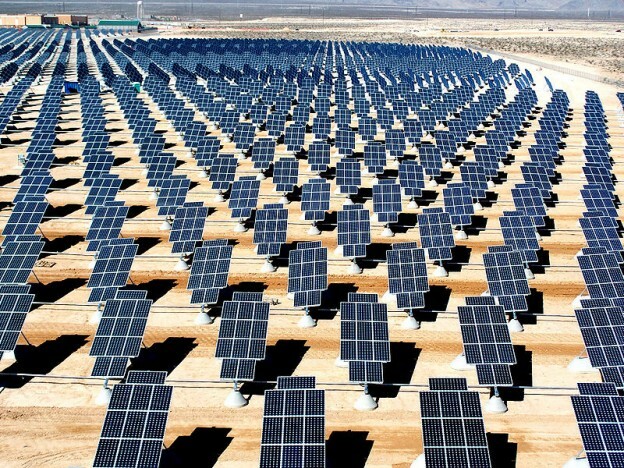 Can Resource Productivity save the Climate? The success of a country is commonly measured by its total economic output, the Gross Domestic Product (GDP). 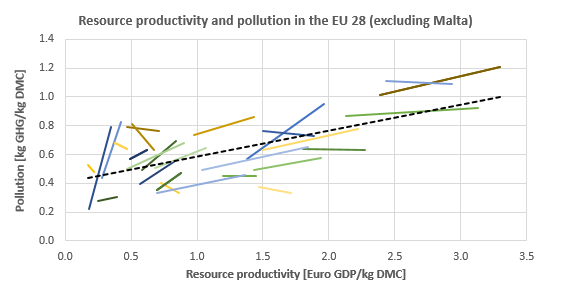 Acknowledging the pivotal role of natural resources in creating such wealth, the European Union is now promoting resource productivity as a leading indicator of progress. Resource productivity is measured as the ratio between economic output and material input, and is supposed to show advancement towards sustainable growth. In an ever changing world, technological innovation allows us to adapt, survive and thrive. Innovation can impact us adversely as well – the steam engine brought the industrial revolution and with it economic growth and prosperity as well as environmental pollution and inequality. 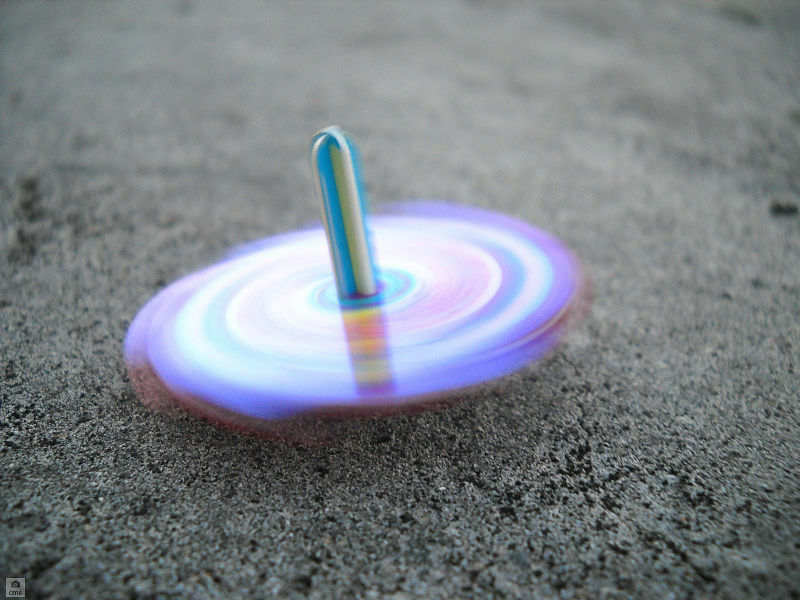 In order to reap innovation’s full benefits, we should try and understand how it works. Read the full blog post at Scientific American Plugged In. 3rd prize in Innovation Essay Competition! Good news! 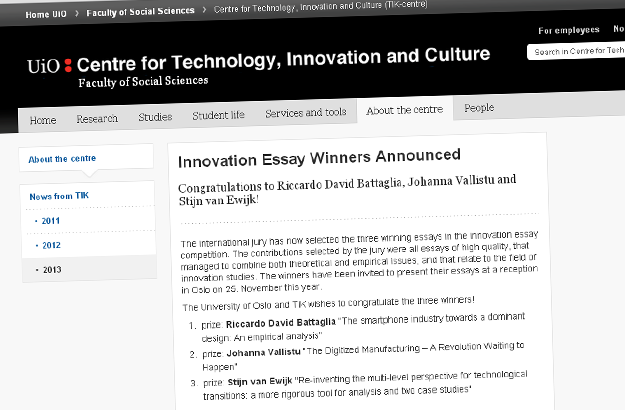 This week I was awarded the third prize in the Innovation Essay Competition of the Centre for Technology, Innovation and Culture at the University of Oslo. I am invited to present the essay in Oslo at the end of this month. The piece is a critique on the multi-level perspective on technological transitions and provides some ideas on how to better understand technological change. A link to the essay can be found here. Welcome at my personal website. 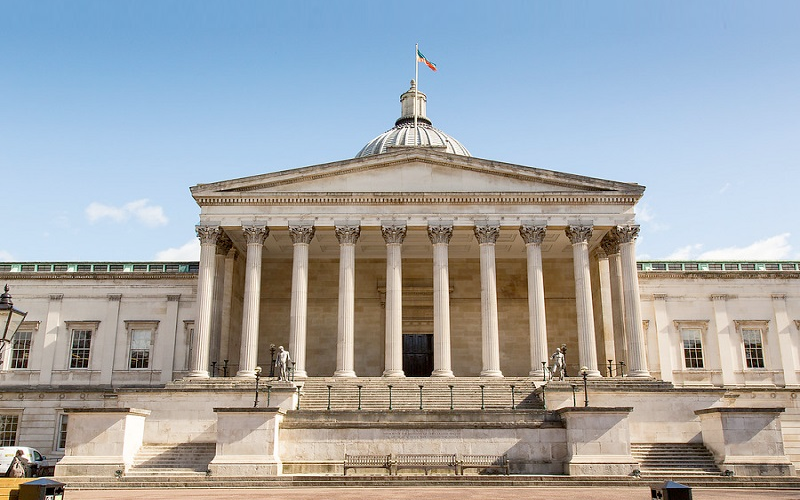 I am a Research Associate at University College London (UCL) focusing on energy, environment, and resources. I have an interdisciplinary background with a focus on engineering, public policy, and environmental innovation. I would be happy to hear from you via Twitter, LinkedIn or the contact form!